Ruffle a few feathers and turn a few heads in our collection of women's ruffle tops. With ruffle blouses and frill tops in lace, chiffon and more, our ruffle tops lend themselves perfectly to your fave pair of jeans. 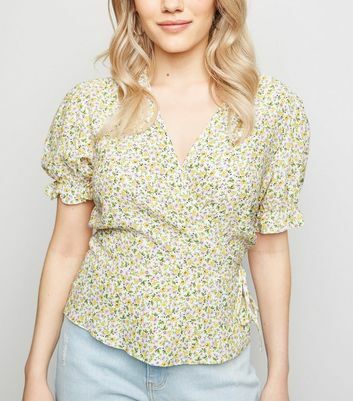 Try our chiffon frill collar blouse for the ultimate summer look.